iPhone regardless of any model, can malfunction every once in a while. Device freezing, Touch ID not working, stuck on loading, etc. are some common issues iOS users face from time to time. While these issues are unavoidable, there is a way to solve them when they occur; you simply need to force restart your iPhone. Part 1. What Issues a Force Restart Could Fix? Part 2. How to Force Restart iPhone? Part 3. What to Do If Force Restart Cannot Solve the Issue? What Issues a Force Restart Could Fix? 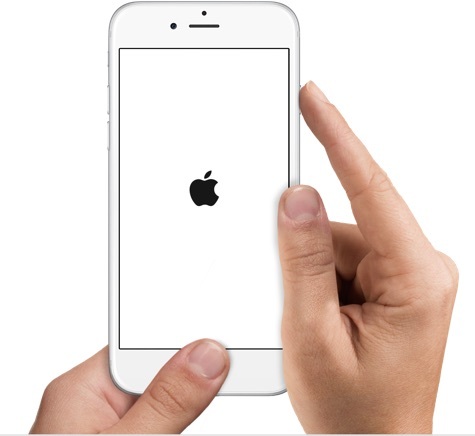 Sometimes the Touch ID feature of your iPhone stops working. While it may seem like a hardware issue, it is not. Force restarting your iPhone often fixes this problem. If your iPhone has no coverage or it cannot connect to a network, then force restarting solves the issue. Most users report that after force restarting, they are able to get the network coverage back. iPhones freezes from time to time whether you are browsing the internet, launching an app, or performing any other activity. Usually, there is no way to ‘unfreeze’ the device when that happens. Fortunately, force restarting the iPhone solves the problem. This issue is similar to iPhone freeze. However, when this problem occurs, your device shows a solid color instead of being stuck on the screen you were seeing at the time of the freeze. Most of the time, you will see a black screen or a white screen. There could be several reasons why this happens. This problem can only be solved with a force restart. How to Force Restart iPhone? Press the Volume Up button of your iPhone X/8 and then release it. Press the Volume Down button and then release it. Now press the Power button of the device and hold it until the screen turns off and then automatically turns back on. When the Apple logo appears, release the Power button. 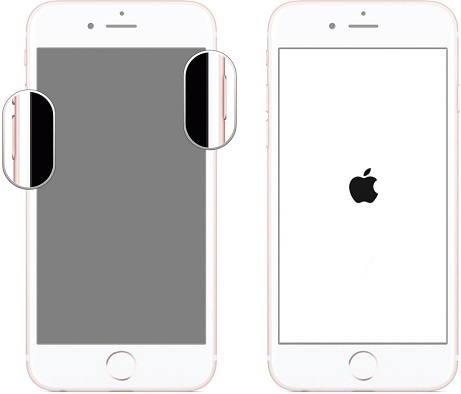 Press and hold the Power button on the right side of your iPhone 7/7 Plus. At the same time, press the Volume Down button and hold it. Don’t let go of the buttons until you see the Apple Logo on the screen. Press and hold the Power button of the device. At the same time, press and hold the Home button. What to Do If Force Restart Cannot Solve the Issue? 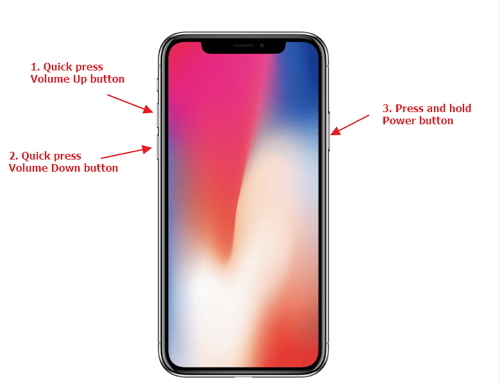 Most of the issues such as iPhone freezing, slowdown, stuck on loading screen, not responding while performing an activity, blank screen, screen flashing, etc. occur when there are too much junk and temporary files on your device. Cleaning those junk/temporary files is the best way to prevent such issues from occurring. It is recommended that you use iMyFone Umate Pro to clean temporary/junk files from your iPhone. 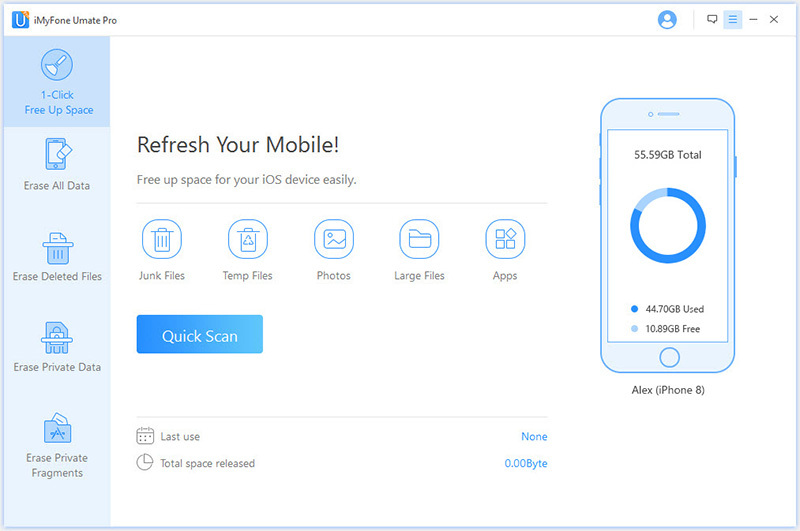 iMyFone Umate Pro allows you to clean those files for free. With its 1-Click Free Up Space mode, not only will those files get cleaned, your iPhone’s performance will be optimized as well. 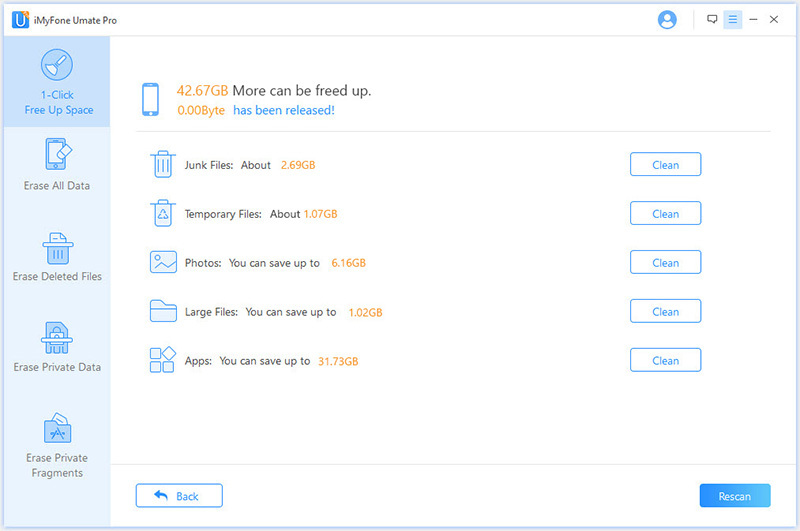 Clean temporary files, junk files, and other unwanted data from your iDevice and boost its performance (Lean More >). Permanently erase private data such as call logs, messages, notes, browsing data, etc. to prevent privacy leak. Scan deleted files on your iPhone and permanently erase them so that they cannot be recovered. Permanently erase third-party apps data (messages/attachments/fragments) to protect your privacy. Scan and preview private files so that you can erase them selectively. iMyFone Umate Pro has been recommended by lots of noted media arround the world: MacWorld, iPhoneinCanada, APPKED, etc. Step 1. Connect your iPhone to your Windows PC or Mac via USB cable. And launch iMyFone Umate Pro. Step 2. Then you will see the 1-Click Free Up Space mode. Click the Quick Scan button. It will scan your iPhone and then show you how much space you can free up by cleaning junk and temporary files. Step 3. Use the Clean button in front of junk files and temporary files to quickly clean them.